Puerto Rico an island of contradiction, serves as an enchanting backdrop following three generations of women. Elena: Resilient and ambitious, but trapped by duty to her children. Maria: Passionate and headstrong, but married to a man she does not love. Josephina: Optimistic and romantic, but in love with an alcoholic. Isabella: Clairvoyant and spiritual, but denies her heritage and roots. Like the land these women are held hostage, unfulfilled and unable to find their happiness. Each generation like the land is cursed. Can they defy the powerful bond of the curse and free themselves to find love everlasting? New Author, Olivia Castillo, like the jibaros of the past weaves a tale of sorrow and joy. 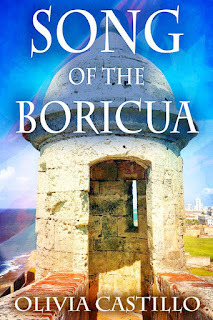 Castillos' fiction is timely, offering a glimpse into the islands rich history and offering insight into the story that has plagued women for all of time, the search for true love and acceptance of self. A young man Josephina had never seen was toiling alongside the workers. He had black hair and was very tan. She watched him work and felt an unfamiliar feeling come over her. It was something she had never experienced before. She heard Marie chuckle beside her. “Il est beau,” Marie said with a knowing little smile. Josephina’s cheeks turned as bright as a Poinciana flower. “Mon enfant, he’s like you, an orphan. Le petre asked if we could hire him. How could I deny him, fille?” Marie asked, shaking her head wearily. Marie kissed the rosary she had around her neck and made the sign of the cross. She closed her eyes, fanning herself. Josephina peeked at him, trying not to be obvious. The young man stood up, wiping the sweat from his brow, and took off his hat. He looked toward the house and spotted Josephina staring at him. A flushed Josephina quickly protested “Mère, no, you must not.” Marie chuckled louder, the wrinkles around her eyes deepening. “Listen to your old mère. Olivia Castillo is a New York native. After going to the prestigious Fiorello H. Laguardia High School of Music & Art and Performing Arts, she went on to study graphic design at Otis Parson's College in Los Angeles. 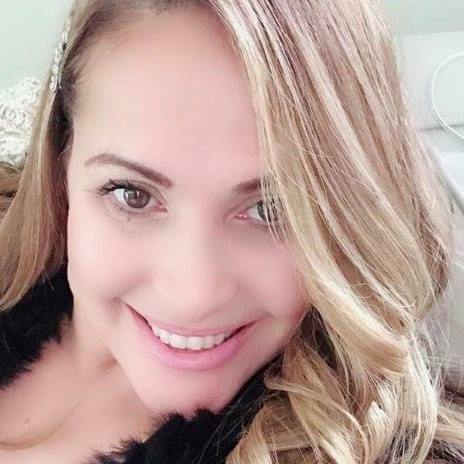 Along with being an entrepreneur, she is the mother of three children, and grandmother of two. When not writing or spending time with her family, she travels the world and paints. 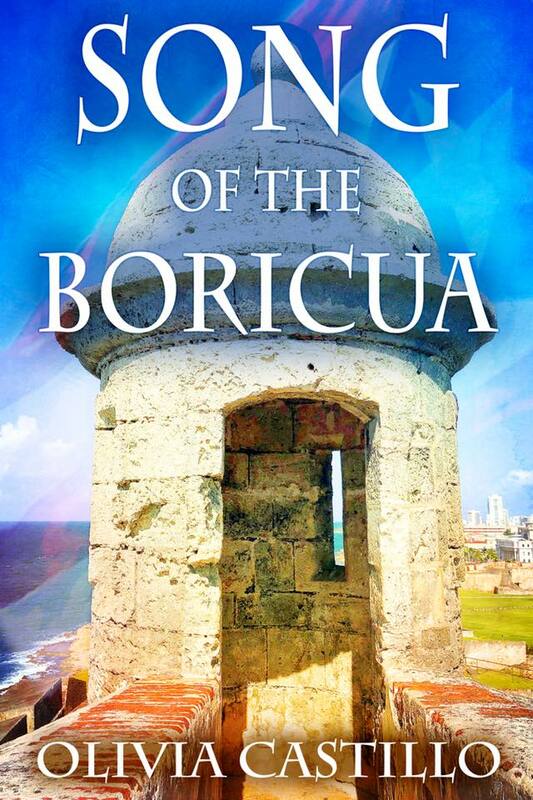 Song of the Boricua is her first novel. The book will be on sale for $0.99. My favorite part is the romance between Josephina and Alejandro. I loved their innocence and the setting. I would spend it with Josephina and we would explore the Valley of Yauco and the coffee plantations. I would have loved to be Emily Bronte who wrote, Wuthering Heights. My characters are based on real people and also people I had heard stories about. My mother taught me to read and to appreciate books. She encouraged me to journal and to write. Being exposed to many amazing books at a young age inspired me. Olivia Castillo will be awarding a $10 Amazon or Barnes and Noble GC to a randomly drawn winner via rafflecopter during the tour. Thank you for hosting. I will check in later this afternoon to acknowledge and respond to all comments. Have a wonderful day.